Somerset provides the opportunity for thousands of Duke of Ed participants to complete their Adventurous Journeys each year. Whether through a School-Specific program, or via our Opens programs for individuals during school holidays. 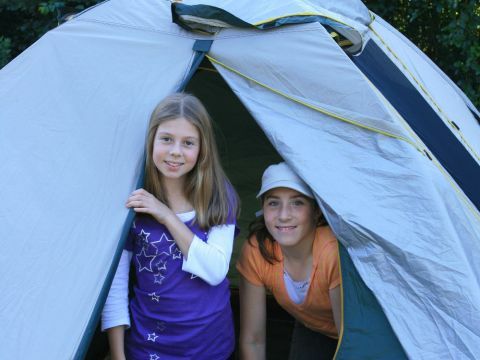 We offer tent-based journeys from campsite to campsite across all Award levels: Hiking for Bronze, Pack & Paddle for Silver and the choice of River and Ridge or the Urban Odyssey for Gold! Students are supported on their journey by our well-established infrastructure, our extensive support network and are accompanied by a qualified Group Leader for the entirety of the expedition. 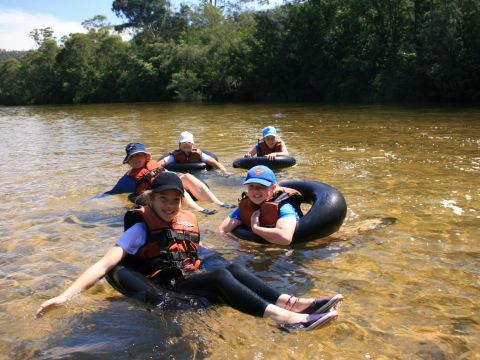 Students will be involved in a repack and gear check and will engage in necessary skills such as map reading and navigation, route planning and campcraft. For further information, to register for an Open expedition, or to log in for your School's expedition please follow the links below. Do you want to register for our Open Expeditions? 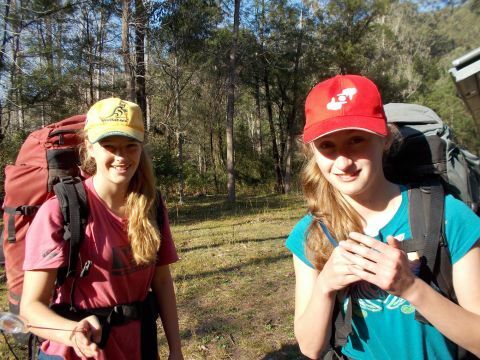 Are you a student or coordinator with an upcoming expedition? Do you need to hire or purchase any additional equipment? 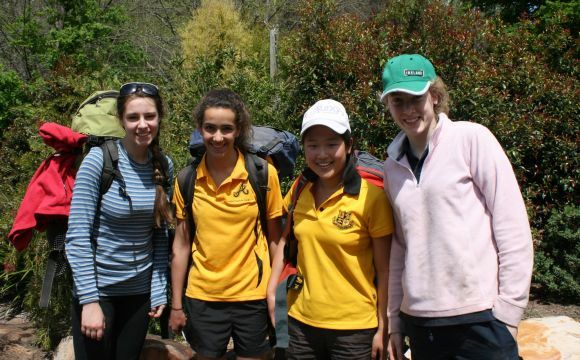 Click below to read our latest Top Tips for Expedition Success! Oct and Dec 2019 Open Dates | Preview Here! Please click below to see a huge range of useful information to help you prepare for your expedition - everything from menu ideas to safety plans. As you are aware, Somerset provides expeditions for just the Adventurous Journey section of the award. The award can at times be overwhelming for those with little information and as a result we often get asked questions about the parts of the award we are not involved in running. To avoid giving you the wrong information we thought we would point you in the direction of those who are best suited to help you. If you do have questions you would like answered, you can find valuable resources on the Duke of Ed website - http://www.dukeofed.com.au/resources/ - on this page the Duke of Ed Office recommends you search the following keywords: "award guide" and "checklist" which will provide you access to relevant guides and checklists for each level. If you cannot find the answers to your questions in those resources, you can speak to your school's Award Leader or contact the Duke of Ed Office on 1300 4 DUKES. Click on link below for information on Somerset - our organisation, staff and facilities. Hopefully the link below will answer any questions you have - you're probably not the first to ask. We hope the information in the link below will help you out.